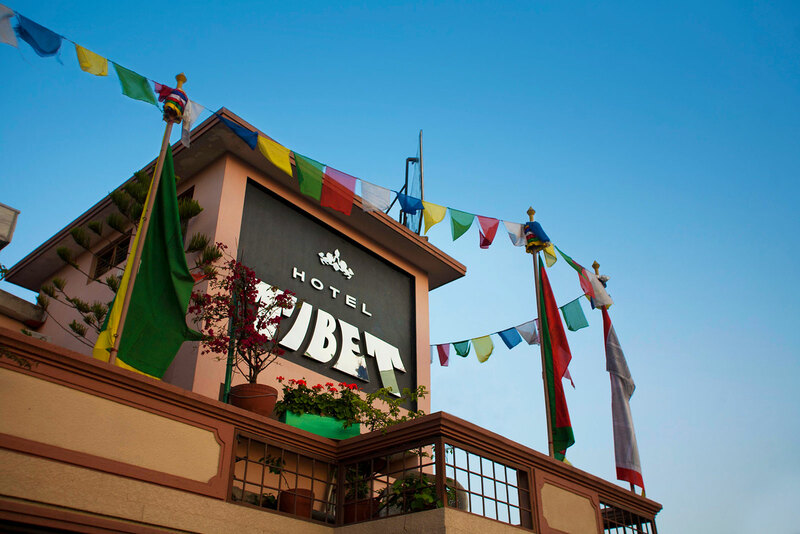 The hotel is located in a walking distance to all major embassies, airline offices, banks, immigration office and the famous shopping centers of Thamel. It is only 8km from the Tribhuvan International Airport and has a panoramic view of the Kathmandu Valley and the surrounding hills.The hotel offers accommodation of international standard at reasonable rates with all the basic amenities essential for a deluxe hotel. TripAdvisor is proud to partner with Expedia, Hotels.com and Agoda so you can book your Hotel Tibet reservations with confidence. We help millions of travelers each month to find the perfect hotel for both vacation and business trips, always with the best discounts and special offers.